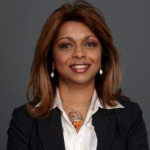 "Vas has the right skills, strong background, and personal passion to lead Alcoa’s critical HR and EHS functions as we transition into two strong companies"
NEW YORK--(BUSINESS WIRE)--Lightweight and high performance metals leader Alcoa (NYSE: AA) today announced that Vas Nair, Chief Talent and Diversity Officer, is appointed Executive Vice President, Human Resources and Environment, Health, Safety and Sustainability, effective immediately. Nair succeeds Roy Harvey who earlier today was named President of Global Primary Products. 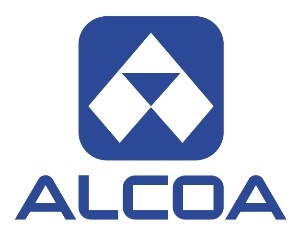 Nair will report to Klaus Kleinfeld, Chairman and Chief Executive Officer, and also become a member of the Alcoa Executive Council, the senior leadership team that sets corporate strategic direction. 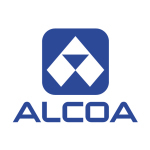 Alcoa has 60,000 employees in 30 countries. In her new capacity, Nair will assume global responsibility for human resources, industrial relations, Environment, Health & Safety (EHS) and Sustainability. She will also oversee the Alcoa Foundation, one of the largest corporate foundations in the U.S. with the mission of strengthening education and sustainability in Alcoa communities worldwide. 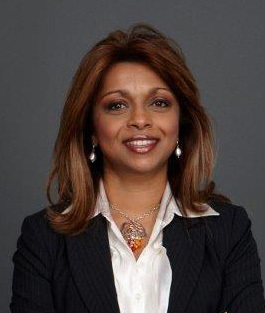 Nair joined Alcoa in February 2015 as Chief Talent Officer and later assumed global responsibility for diversity and inclusion. She has deep global talent management experience developed across a range of industries and manufacturing companies, including pharmaceutical, finance services and consumer products. Most recently, she was VP of Global Learning and Talent Development at Estee Lauder and VP and Chief Learning Officer at Schering-Plough. She has held HR leadership positions in Australia, Asia and the U.S. and began her career in an industrial operations role. Nair holds an MBA in Strategic Human Resources from the University of New England, Australia and a Bachelor of Commerce, Accounting and Management Studies, from Wollongong University, Australia.